Serviced apartments are designed to let you rest and relax, work comfortably, confer with business associates or entertain friends in style. 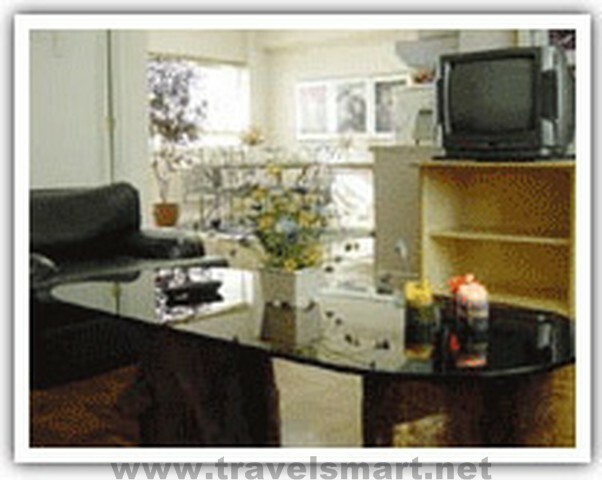 This is exactly the environment that BSA Suites fosters. With thoughtfully furnished units and building facilities designed to cater to seasoned traveler, BSA Suites Makati is the best way to experience the modern life. BSA Suites is part of the Quantum Group's family of serviced apartments. Known for providing comfortably contemporary, fully equipped accommodations to globetrotters, Quantum stays true to its corporate focus of providing distinctive, quality guest services, management and marketing systems above expectations for serviced apartment guests and owners throughout the South East and East Asia Region. Units at BSA Suites Serviced Apartments are uniquely furnished to offer functional and comfortable apartments complete with living, dining and kitchen facilities meeting the needs of both business travelers and leisure guests on short or extended stays. Apartments are equipped with quintessential home comforts amenities such as cable network television, NDD/IDD telephones and much more. BSA Suites was designed to please both short- and long-term business and leisure guests with complete facilities and services. A rooftop swimming pool & fitness room private rooftop escape are among the extensive range of elements you'll find in BSA Suites. 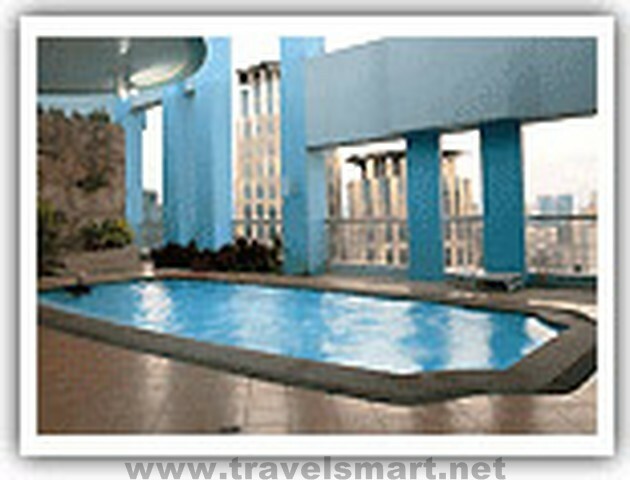 Service is also one of this Makati serviced apartments' strongest points. 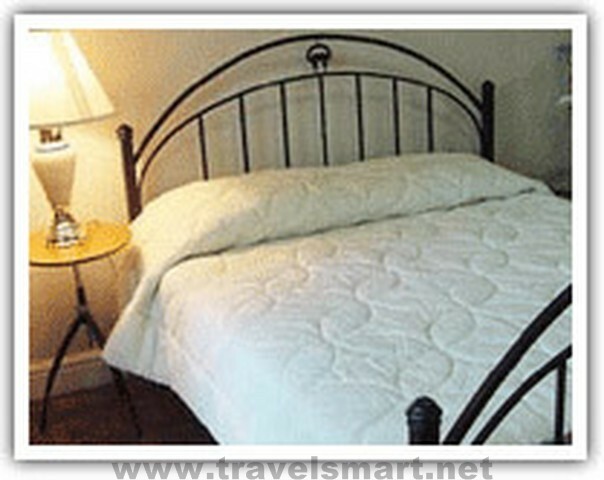 24-hour security, personalized service and maintenance support are at hand to ensure a worry-free stay. 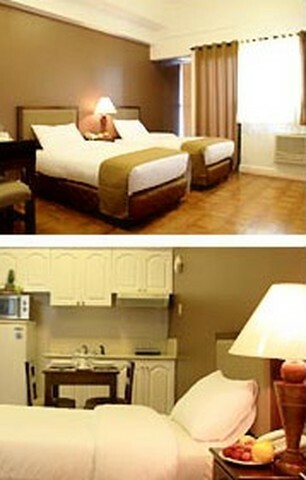 Both business and leisure guest can expect something wonderful from BSA Suites. No need to leave the corporate world behind while on vacation. 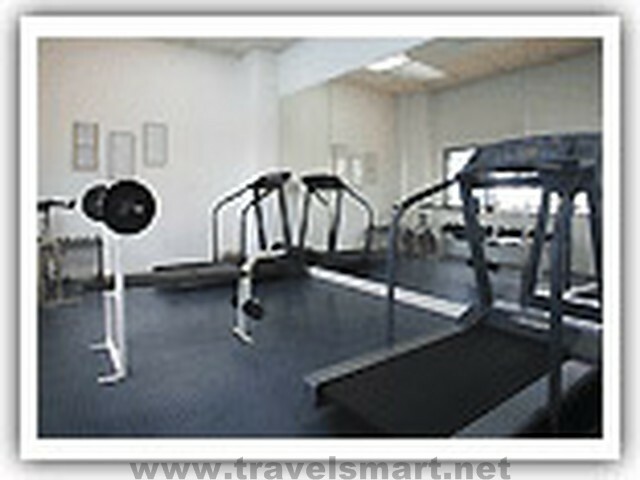 BSA Suite function rooms are fully equipped to handle your business needs. For guests looking for the perfect way to relax, a dip in the rooftop pool is the best answer to wash away the stresses of life.